Looking beyond classics like The Lord of the Rings, or beyond bestsellers like The Hunger Games? Looking for books with a Christian worldview or clean reads? This list might help. 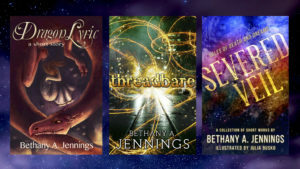 Maybe you’re a young adult searching for some great new stories in the speculative genre – or maybe you’re a parent trying to keep your voracious reader’s hands full of good books! Either way, I hope this list will be helpful to you in finding some new science-fiction and fantasy to enjoy. So without further ado, in no particular order…! 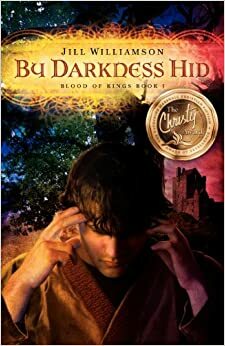 Click here to find By Darkness Hid and the rest of the trilogy on Amazon. One of C.S. 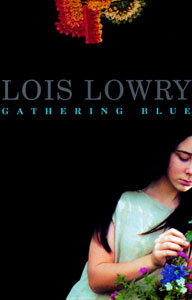 Lewis’s lesser known works, and not his most popular. Actually, most people either love this book or hate it. I, for one, LOVED IT. The gritty, evocative world Lewis takes us to swept me away when I read it for the first time, and the messages in the story leave you pondering for days – could be great for discussions. Click here to find Till We Have Faces on Amazon. As a classic book, you can probably also find it in local bookstores, Christian bookstores, your local library, and maybe your church library as well. 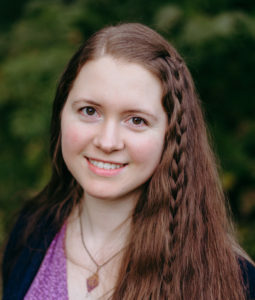 Bringing readers into a fascinating dystopian world and then carrying them along for a riveting survival adventure, Nadine Brandes’s goal all throughout is to challenge readers to examine how they spend their time and live their lives – and encourage them to use every moment to God’s glory. Two more books are coming from this series; I’m looking forward to seeing how the adventure continues! Click here to buy A Time to Die on Amazon. Note that since I wrote this blog post, Storm Chase has undergone a title change and is now published as The Strider of Chronos, though with the same cover. The Spacetime series is awesome good fun! It’s urban fantasy (fantasy that takes place in the everyday modern world) and it’s chock full of action, humor, fresh and fascinating worlds, and entertaining characters that leap off the page. Definitely one of my favorites! There are three books out already in this series: The Strider of Chronos (previously published under the title Storm Chase, as seen on the right), Chronocrime, and Wraithblade – and two more to follow. 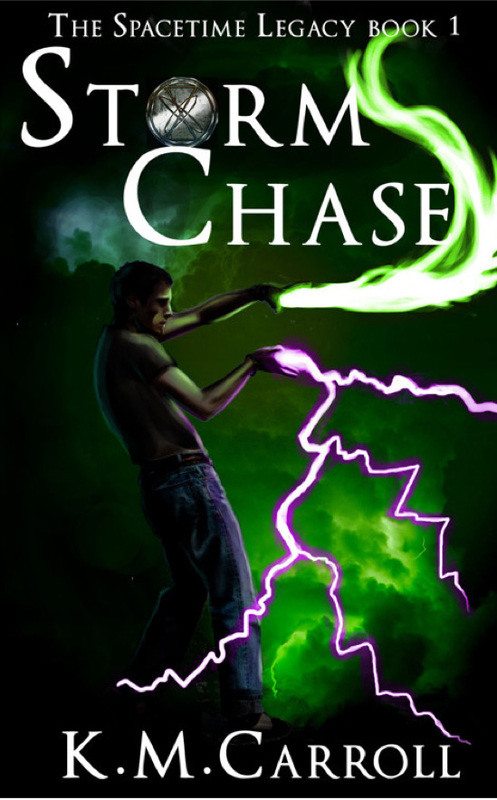 Click here to buy Storm Chase and the other Spacetime Legacy books on Amazon. 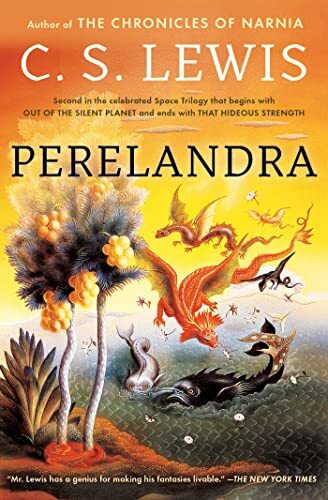 This highly-acclaimed fantasy novel was unexpected and unique to me…it seems like classic fantasy, but Errol – the protagonist – is not your typical fantasy hero. I really enjoyed this story for its freshness, the intrigue and politics of the world, and the fascinating details. There are two other books in the Staff and the Sword set, but so far I have only read A Cast of Stones. Protected for millennia by the heirs of the first king, the kingdom’s dynasty nears its end and the selection of the new king begins–but in secret and shadow. As danger mounts, Errol must leave behind the stains and griefs of the past, learn to fight, and discover who is hunting him and his companions and how far they will go to stop the reading of the stones. Click here to buy A Cast of Stones on Amazon. It’s from a major Christian publishing house, so you may also be able to find it in bookstores or Christian bookstores near you. This is another classic, perhaps, but also not as well known as Lewis’s Chronicles of Narnia – and definitely geared toward older readers, not young children. The prose can be dense, but the stories are beautiful, intricate, and most of all glorifying to God. Great for reading aloud! My husband and I read this aloud together during our first year of marriage. Each book is a little different from all the others in tone and setting, so I’ll include blurbs for all three. Dr. Ransom, a Cambridge academic, is abducted and taken on a spaceship to the red planet of Malacandra, which he knows as Mars. His captors are plotting to plunder the planet’s treasures and offer Ransom as a sacrifice to the creatures who live there. Click here to buy the Space Trilogy as a single volume. This is another you are likely to find in bookstores and libraries, whether Christian or otherwise. This story reads like a fairy tale, with rich allegorical messages. 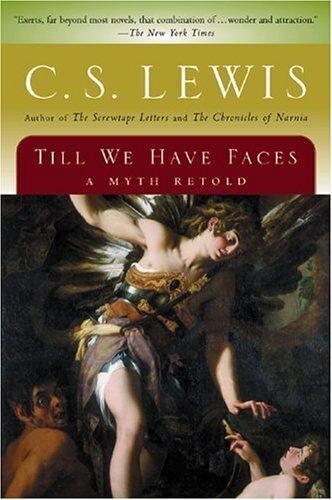 Those who appreciate Christian allegory will especially like this book, but even I “cordially dislike” allegory (to use Tolkien’s phrasing) and I still enjoyed it! The prose is beautiful, and the metaphors made me think in fresh ways about Christ and salvation, which I love. There are SEVEN books in the Tales of Goldstone Wood series and more still to come! Stengl is a prolific author. Princess Una of Parumvir has come of age and will soon be married. She dreams of a handsome and charming prince, but when the first suitor arrives, she finds him stodgy and boring. Prince Aethelbald from the mysterious land of Farthestshore has traveled far to prove his love and also to bring hushed warnings of danger. A dragon is rumored to be approaching Parumvir. Una, smitten instead with a more dashing prince, refuses Aethelbald’s offer and ignores his warnings. Soon the Dragon King himself is in Parumvir, and Una, in giving her heart away unwisely, finds herself in grave danger. Only those courageous enough to risk everything have a hope of fighting off this advancing evil. 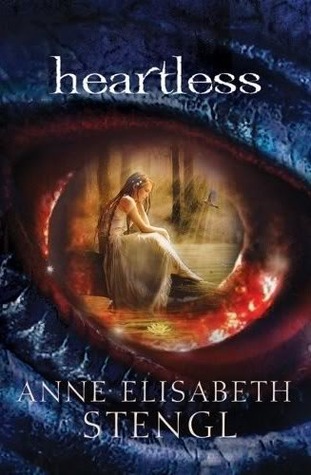 Click here to buy Heartless on Amazon. This is one of my newest favorites! Beggar Magic is set in a fantasy world with a hint of steampunk, and I was instantly drawn in by the premise…a world with audible magic?? The characters are real and compelling, and the story contains a little romance and a little mystery, as well as a focus on friendship (always a favorite theme of mine). Highly recommended! 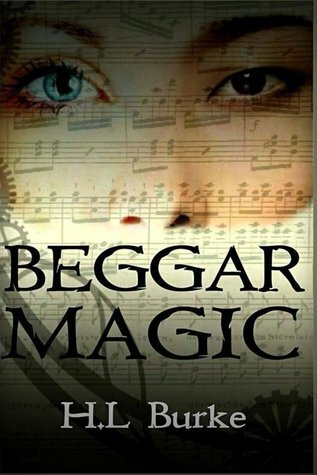 Click here to buy Beggar Magic on Amazon. I admit it! I haven’t actually finished reading this one yet. But Prophet – first in the Books of the Infinite trilogy, followed by Judge and King – drew me right in. Often Christian fantasy novelists try to marry Christianity with their fantasy worlds, but never have I seen it done so well as in Prophet. This book opened my mind to understand our dependence on God even better than I did before. Ela Roeh of Parne doesn’t understand why her beloved Creator, the Infinite, wants her to become His prophet. She’s undignified and bad-tempered, and at age seventeen she’s much too young. In addition, no prophet of Parne has ever been a girl. Worst of all, as Parne’s elders often warn, if she agrees to become the Infinite’s prophet, Ela knows she will die young. Yet she can’t imagine living without Him. Determined to hear the Infinite’s voice, Ela accepts the sacred vinewood branch and is sent to bring the Infinite’s word to a nation torn apart by war. There she meets a young ambassador determined to bring his own justice for his oppressed people. As they form an unlikely partnership, Ela battles how to balance the leading of her heart with the leading of the Infinite. Click here to buy Prophet on Amazon. 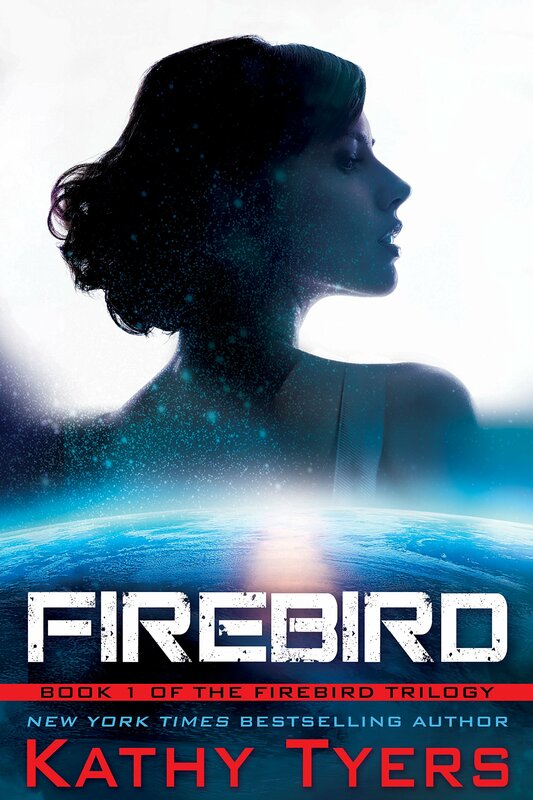 Of all the books on this list, Firebird definitely skews more toward the adult end of the spectrum (and may actually be marketed to adults), but I have to include it here because the Firebird books are some of my favorites of all time. Essentially, it’s a romance wrapped in an exciting, action-filled, political-intrigue-laced space opera. (There is no sexual content beyond chaste kissing, but I personally found the telepathic element a bit sensual in tone and those prone to romantic fantasies may want to tread lightly.) Firebird is followed by Fusion Fire and Crown of Fire, and there are two sequels to the trilogy: Wind and Shadow, and the final book, the messianic Daystar. All five are excellent and quite intense to read. Lady Firebird was born to the royal family of Netaia. Because of her birthplace in the family, however, her life is expendable. Honorable suicide is the highest calling she could hope to attain. When she is chosen to lead an attack on the neighboring planet of Veroh her death is expected. Instead she is taken prisoner during the battle and is held by the enemy. With her own people seeking her sacrifice, Firebird must choose between two worlds before she can carve out her new destiny. I always love Gail Carson Levine’s unique fairy tale worlds. She hooked me for the first time with Ella Enchanted, and since then I have also loved her story The Two Princesses of Bamarre and this book, Fairest. As the title implies, it’s a creative retelling of Snow White – but very unlike the original! NOTE: Ella Enchanted and The Two Princesses of Bamarre will probably also appeal to teen readers, but I chose to highlight Fairest because of all three, it feels to me the most YA-oriented. Aza’s singing is the fairest in all the land, and the most unusual. She can “throw” her voice so it seems to come from anywhere. But singing is only one of the two qualities prized in the Kingdom of Ayortha. Aza doesn’t possess the other: beauty. Not even close. She’s hidden in the shadows in her parents’ inn, but when she becomes lady-in-waiting to the new queen, she has to step into the light—especially when the queen demands a dangerous favor. A magic mirror, a charming prince, a jealous queen, palace intrigue, and an injured king twine into a maze that Aza must penetrate to save herself and her beloved kingdom. Click here to buy Fairest on Amazon. You might also find it in your local bookstore and library. Jonas’s world is perfect. Everything is under control. There is no war or fear or pain. There are no choices. Every person is assigned a role in the Community. When Jonas turns twelve he is singled out to receive special training from The Giver. The Giver alone holds the memories of the true pain and pleasure of life. Now it’s time for Jonas to receive the truth. There is no turning back. Kira, an orphan with a twisted leg, lives in a world where the weak are cast aside. She fears for her future until she is spared by the all-powerful Council of Guardians. Kira is a gifted weaver and is given a task that no other community member can carry out. While her talent keeps her alive and brings certain privileges, Kira soon realizes that she is surrounded by many mysteries and secrets. No one must know of her plans to uncover the truth about her world—and to find out what exists beyond it. Click here to buy the Giver Quartet on Amazon. You will also find it in your library and local bookstores. “Stephanie Meyer? You mean the author of Twilight?” Yep. That Stephanie Meyer. Twilight is beloved by gaggles of teen girls and torn apart by critics (and I haven’t read it, so I can’t speak about it, really) but somehow her neat science-fiction novel, The Host, managed to fly under the radar! (Until it was made into a cheesy film recently, that is.) The premise is fascinating and while I didn’t care for the weird love triangle, this is a fascinating sci-fi story that will keep readers up all night eager to know how it ends. Click here to buy The Host on Amazon. You will also find it in your local bookstore and library. 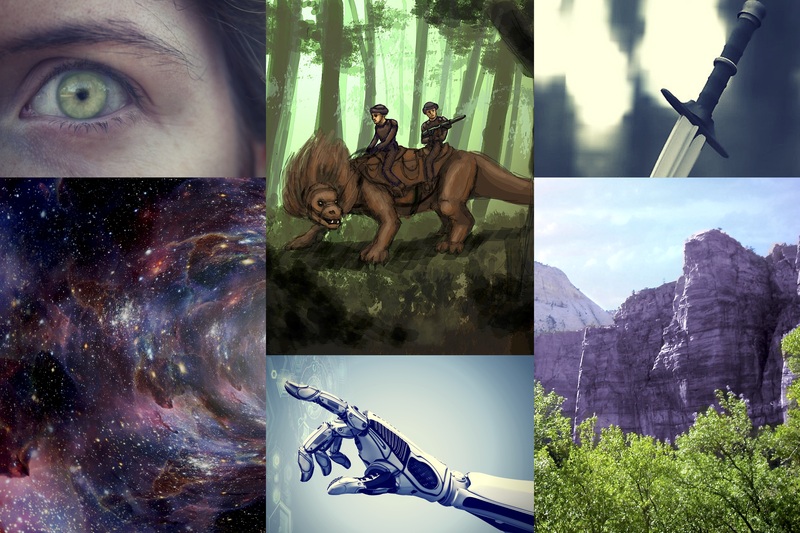 I’m always looking for more great sci-fi and fantasy reads for young adults and teens! 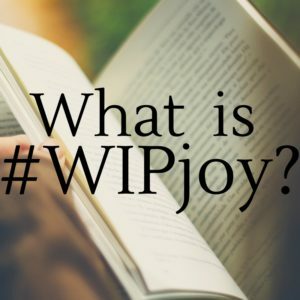 It’s the genre I write, and predominately the genre I read as well. What’s your favorite? Do you have any recommendations for me? I need to read that one again, Brent! I love, love, love The Giver, as you know. Favorite book of all time. Fairest was super, and The Host was amazing! If you can sit through the machinery and a few scenes of peril, Firebird was fascinating. You guys read through the space trilogy together? What a neat thing! So how was Errol a unique character? I’m curious. Errol was unique because he started the story as a drunkard, trains with an unconventional weapon (the sword is so cliche!) and battles his former alcoholism throughout the story. It was really neat to follow his journey from being enslaved to drink to being a strong and powerful hero. I loved it! Ohhhhh! I’ve heard you mention this before! Thanks for the recommendations! You might have included the Prydain books by Lloyd Alexander, and A Wrinkle in Time by L’ Engle. Thanks! Ooh, I wanted to include Prydain! But they’re more geared toward younger readers, I felt. And I haven’t actually read L’Engle’s books, so I couldn’t personally recommend them – I need to read those! Would you consider adding another book to your list? It’s the first release in the Jet Black series, called Nebulous. By T.S. Littlefield. It is a young adult sci fi adventure with a hint of Christian spiritualism about a 13 year old boy who follows clues left behind by his grandfather who has just passed on. You can find it on amazon.com, and the audio book is on Audible.com. Ok my mistake. I just stumbled across this site and thought it was a blog for young Christian readers. Thanks for your understanding. It IS a site for young Christian readers, among other things. I only recommend books I’ve read, though, so I’d have to read it first. 🙂 Thanks for stopping by!